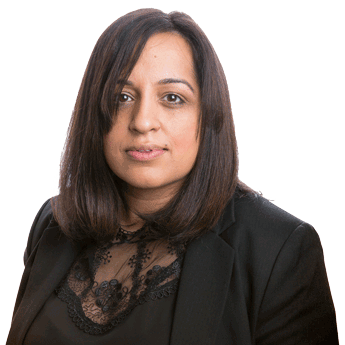 Ranjit qualified as a solicitor in 2003 and has practiced in all areas of Family and Child Law throughout her career to date. Ranjit has specialised in matters relating to children both in respect of Private Law and Care Proceedings. Ranjit has extensive experience of representing parents, grandparents, other relatives, intervenors and Special Guardians on a range of cases involving alleged abuse, neglect, domestic violence and non-accidental injuries. Ranjit is committed to her clients and provides both high levels of empathy and quality of work. Ranjit prides herself on being sensitive to clients needs during very emotional and stressful proceedings. Ranjit is fluent in spoken Punjabi and Urdu. In 2008 Boyd set up his own firm in Braintree, specialising in children and family law cases as well as in civil and commercial mediation. 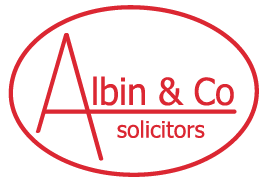 In May 2013, the practice of Boyd Carter solicitor was acquired by Albin & Co Ltd, with the Braintree office trading as ‘Boyd Carter Solicitors & Mediators’. Boyd is based mainly at the Braintree office but travels frequently to courts all over London and the South East, and to the firm’s other offices to see clients where that is more convenient. Over the last 20 years, Boyd has practiced in criminal law, family law and civil and commercial dispute resolution, ‘appearing as an advocate for clients in the Magistrates Courts, County Courts and the High Court’. As a result of his Courtroom experience, Boyd is a Solicitor-Advocate (Higher Courts Civil), having been granted the right by the Solicitors Regulation Authority to conduct advocacy in all cases in all civil courts. Boyd is also a Civil and Commercial Mediator and is a member of: the Law Society’s Children Panel (Children Representative), the Association of Lawyers for Children, the Solicitors Association of Higher Court Advocates, Resolution ( formerly the Solicitors Family Law Association), the National Children’s Bureau and the British Association of Adoption and Fostering. Boyd’s interests and hobbies include cars, food, films and music….as well as torturing his family’s ears trying to play guitar. Andrew Port has been qualified as a solicitor since 1991. 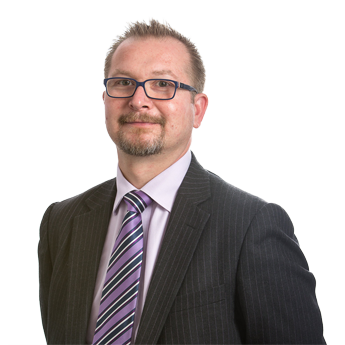 He has remained committed to Reading, training with a local firm and eventually setting up his own practice in 2002 before joining forces with John Dexter to form Dexter & Port LLP. Andrew joined Albin & Co on 1st June 2014 to add to the talents and skills of Albin & Co. Andrew has a good rapport with all clients. Out of court Andrew enjoys creative writing and playing the guitar. He has a wife and two sons of whom he is inordinately proud.